Thousands enjoy puppets over four fantastic days in Nottingham! 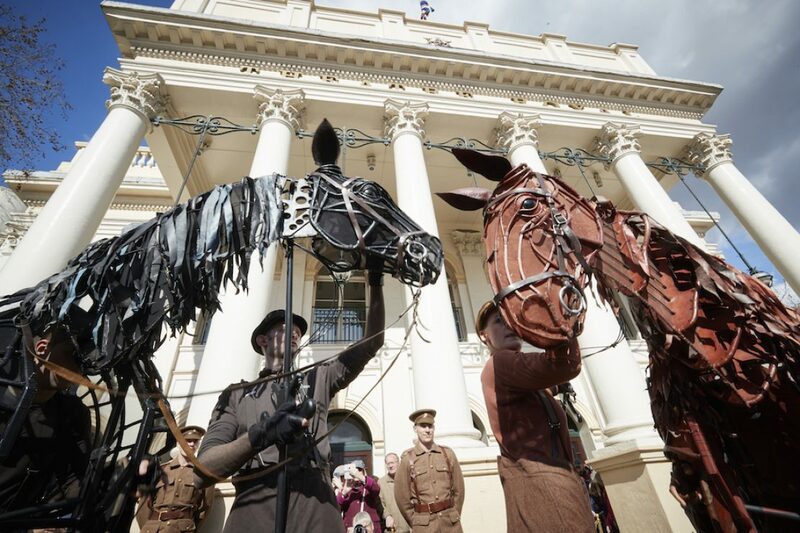 On Sunday 25 March, the final day of Nottingham’s first ever Puppet Festival, the two stars of The National Theatre’s War Horse Joey and Topthorn, surprised passers-by as they paraded outside the Theatre Royal to the sound of the Nottingham Trent University’s Brass Ensemble. This unexpected moment was quickly followed by a stunning and colourful parade to and around the Old Market Square with puppets of all shapes and sizes, including giant jellyfish, an elegant Indian elephant and urban fox, plus City Arts Can Samba Carnival Troupe. Thousands of people were there to enjoy both the spectacle and the bright spring sunshine – the power of puppetry to make someone’s day special was clear to see! Over the previous four Festival days there were a range of fabulous puppet shows, events, workshops and talks across many of the city’s venues, including Nottingham Lakeside Arts, City Arts, Nottingham Trent University, The National Videogame Arcade, Dance4 iC4C, Broadway Cinema, Five Leaves Bookshop and the Malt Cross Caves. 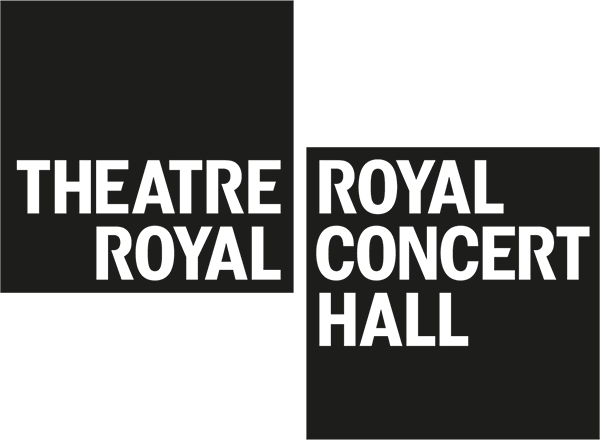 With artists and companies coming from all over the UK and abroad, as well as celebrating the best of Nottingham’s own puppet talent. Highlights include The Diabolical Mr Punch, a new re-telling of Punch and Judy in the Malt Cross Caves; a screening of Thunderbirds Are Go at Broadway Cinema, with a pre-show talk by Jamie Anderson, son of the legendary Gerry Anderson; late night puppet cabaret on the Theatre Royal’s Dress Circle foyer, proving that puppetry is not just for children, a series of talks about puppetry hosted by Nottingham Trent University plus their Theatre Design Students Market Square performance, plus a whole range of free shows and street entertainment in the Old Market Square all weekend. Take a look through our picture gallery to catch up on some of the amazing Festival sights! Nottingham Puppet Festival was created through a partnership between the Theatre Royal & Royal Concert Hall, City Arts and Nottingham Trent University and made possible through significant funding through the National Lottery using public funding by Arts Council England and supported further by Nottingham City Council, Nottingham UNESCO City of Literature and Midlands3Cities Doctoral Training Partnership.